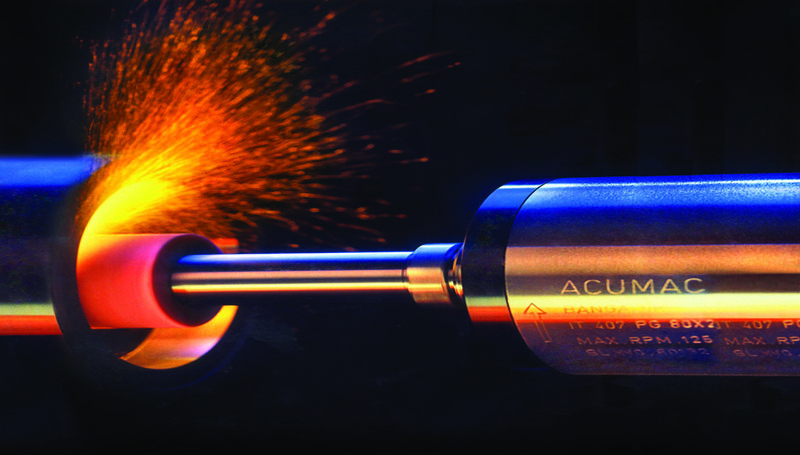 Acumac brings a distinct advantage to its customers through design and manufacture of completely customized machines that achieve decimal point precision. We provide complete solutions in internal grinding machines, taking the initiative to up-grade our machines at customer end. We continuously work as partners -in -growth for our customers, augmenting their progress and goals. We have diligently put together a team of the best skilled workforce to deliver on the high standards of quality expected from us. Our modern facilities have state of the art equipment and machinery to attend to market demands. We are capable of customizing & manufacturing all the requirements of our customer & delivering it on time. Designing the assembly is a critical part that is taken care by our methodical approach to detailed design. There are stringent quality checks at each level right from choosing the correct raw material & bought out items. We employ tests at regular intervals by experienced engineers to rule out any flaw in the process. At Acumac, we have streamlined our processes to provide a one stop solution to our consumer. An integrated solution consists of designing the machine according to customer’s requirements. 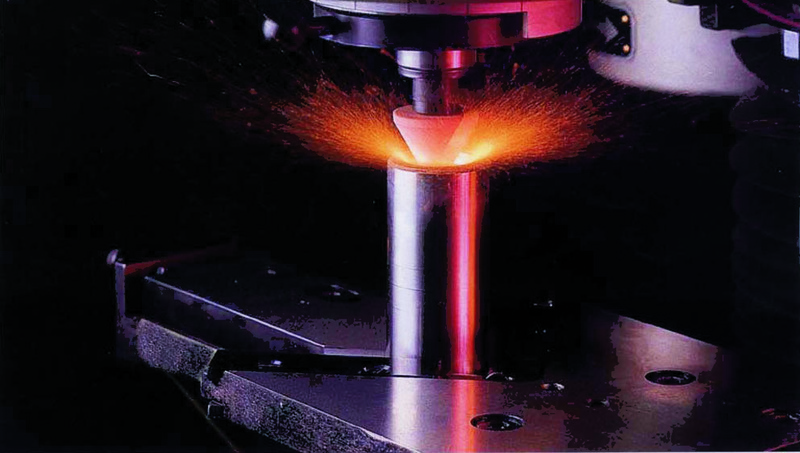 With thorough attention to detail we are able to derive micro accuracies from our machines every time, partnering with our clients to augment their growth curve. The ability to customize in consultation with the consumer provides a great edge to Acumac over our international counterparts wherein the process is longer drawn out. We save a great deal of time by manufacturing these machines in-house in our Bangalore facility, saving valuable foreign exchange. Our commitment is towards providing precision engineering in a cost effective, timely basis to our consumer to augment their progress and be a value-able partner in the long run.